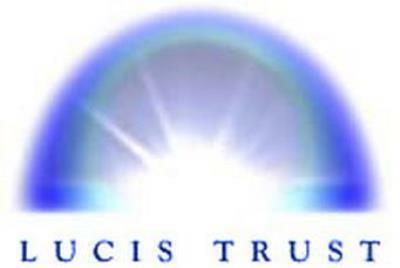 The Lucis Trust is the Publishing House which prints and disseminates United Nations material. Lucis Trust is also a NGO (Non-Government Organisation) and voting member of the United Nations Economic and Social Council. Their offices are located inside the U.N. Building in New York. They also have offices in Switzerland and London.. Lucis Trust also operates World Goodwill, The Arcane School, and appropriately named Triangles Network. In addition Lucis trust sponsors Greenpeace Int., Greenpeace USA, Amnesty Int. and UNICEF. 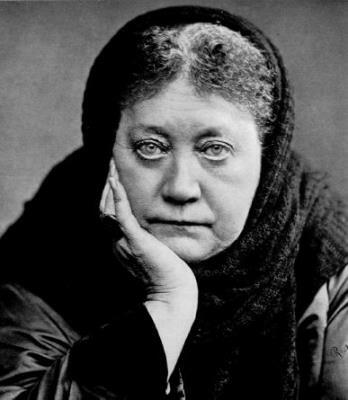 Lucis Trust was established in 1922 by occultist Alice Bailey as the publishing company to disseminate the books of Bailey and her idol occultist Helena Blavatsky (scary picture above) and the Theosophical Society. Originally the company was named Lucifer Publishing Company. In 1923. Bailey changed the name to Lucis Trust, because Lucifer Publishing revealed the true nature of the New Age Movement too clearly. A trip to any New Age bookstore will reveal that many of the hard-core New Age books are published by Lucis Trust. Most of the evil in the world is not hidden, same is the true with Lucis Trust. A quick visit to their website will reveal the true nature as they make it very clear. Please take time to read The Esoteric Meaning of Lucifer from their website where they explain how Lucifer is a good guy. Also have a gander at Descent and Sacrifice an article where they explain how Lucifer is really the savior of mankind. - We can't make this stuff up. Clearly Lucis Trust and it's involvement with the U.N. is part of the coordinated effort to bring about not only one world government but religion as well under Luciferian control.